This contest is designed to educate the public on measures to reduce access to tobacco and nicotine, and the harmful effects of tobacco and nicotine. The contest is year-round and anyone under the age of 21 is eligible to participate. The prize is a $100.00 gift certificate. Contact Marna Fox for more information. RECOGNITION: Student projects will be recognized at a SJCSD school board meeting. Prizes awarded in each category. Who: Attendees include school-selected student representatives, parents, teachers, administrators, expo participants, and community members. 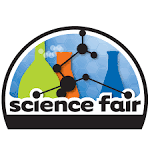 What: The purpose of this event is to encourage and celebrate student interest in STEM, with the primary goal being to promote student use of science, technology, engineering, and mathematics to solve real world problems. Details: Parking for the event will be marked with signage. Student representatives should arrive before 8am to ensure enough time to set up their project display. 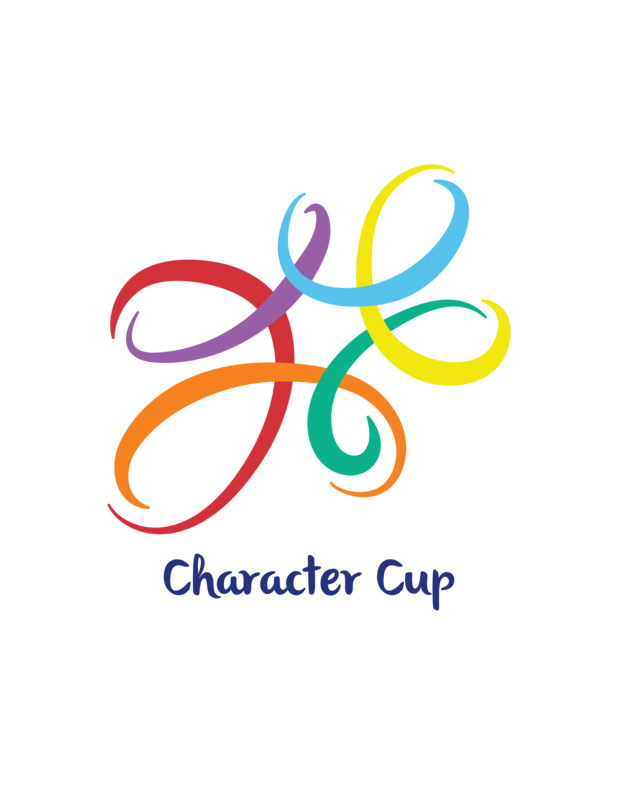 It is recommended that student representatives dress appropriately for the event. All attendees should enter and check-in through the main school entrance. Students can expect to discuss their project, meet STEM professionals, and participate in a STEM challenge (see itinerary for details). The theme for the poster contest is “Bring Our Missing Children Home.” Submissions must be handcrafted and measure 8 ½ x 14 inches. We suggest that schools start as soon as possible on school-level poster contests and classroom discussions. A complete 2019 National Missing Children’s Day Poster Contest information packet can be found at https://ncjtc-static.fvtc.edu/resources/RS00005796.pdf. 1. Applicants must be in the fifth grade. 2. Artwork should reflect the theme “Bringing Our Missing Children Home”. This phrase must appear somewhere on the poster. 3. The theme may be depicted in the student’s artwork through one or a combination of illustrations (e.g., signs and symbols, people, abstract, industry, wildlife) and can be created using media such as acrylics, watercolor, pencils, charcoal, magic markers, spray paint, crayons, and pastels. Digitally produced images, collages, cutouts, and stamping will not be eligible for consideration. 4. The finished poster must measure 8½ x 14 inches. 5. The poster must be submitted with a completed application, which includes a description of the poster and a brief biography of the artist, either typed or written legibly. 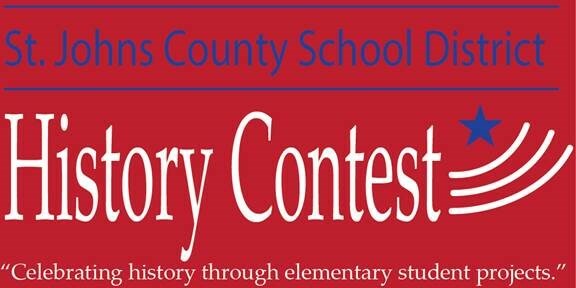 For fifth graders with an interest in writing, there is an annual Florida Missing Children’s Day Statewide Essay Contest. Students are asked to write a short essay on personal safety. 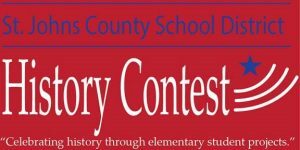 Please visit www.fmcdf.org/contests/ for more information and essay contest guidelines. Project categories include: performance, paper, exhibit, website, and documentary. Category placements (1st, 2nd, 3rd and Honorable Mention) may be presented for each category, when appropriate. Category placements are not automatically awarded. The county fair’s judging panel retains the option of determining if a project meets the requirements for competition at the state level. Special awards are also available—each of these has its own unique criteria. 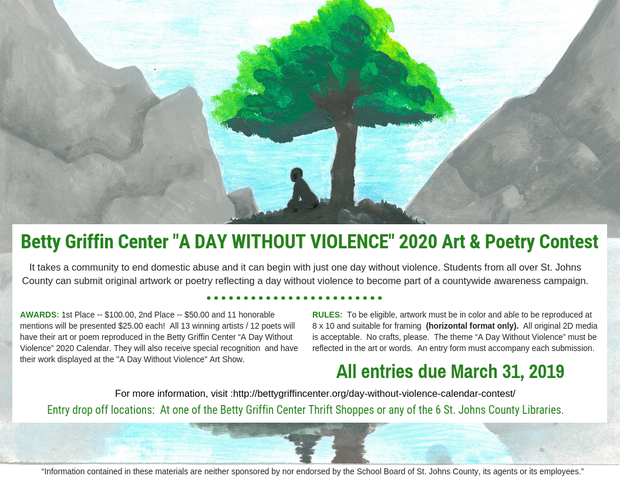 Attached below you will find information about the 2020 “A Day Without Violence” calendar art and poetry project. Poems and artwork should reflect life in a world without violence. Judges will look for art and poems that make a positive statement about a world without violence. Images of diverse kinds of people, places and things that portray a harmonious way of life, a respectful living and working environment as well as children interacting with not only each other, but also animals are welcome. Even favorite cartoon characters or images of peaceful and fun activities that can be done alone or in groups are also encouraged. Drawings or poems depicting firearms, knives or any other violent images will NOT be eligible. This includes violent images with a ban sign through them. The purpose of these activities is to interrupt what otherwise may become a generational cycle of domestic violence. Entries must be on 8 ½ by 11-size paper only with NO computer graphic images and in a horizontal format. All art must be hand drawn. Drawings on poetry entries will not be eligible, only the poems. 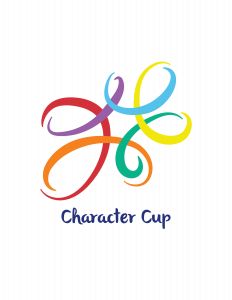 Only one entry per student- either poetry or art will be accepted. Each student entry MUST have an application form attached to the back of his or her work with clear tape. Please ensure the names and information are written clearly. “A Day Without Violence” Poster Contest Application. 2020 “A Day Without Violence” Calendars will be provided to each teacher for use in the classroom, pending funding. These calendars contain suggested activities, which can be used to create a more peaceful atmosphere. We appreciate your assistance in encouraging your school community to participate in this year’s domestic violence awareness project. If you have any questions, please call Kenlie Kubart at Betty Griffin Center, 904-808-8544 x207.